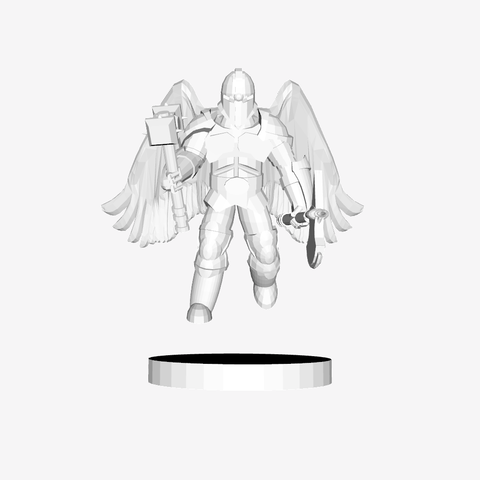 Inspired by the new war hammer set, I wanted to have a figure for my dungeons and dragons game similar to their angel type knights. I referenced the "Armored Warrior" by stockto because I designed several pieces of armor in his likeness. 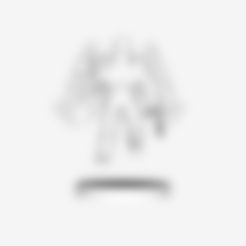 So, I figured I would give him credit where it was due. It's still a work in progress but I think it's a good start. Feel free to criticize and tell me how awful it looks, etc.